There is a grass-roots movement in Reno to get the citizens to tell their story of why they choose to live in Reno. This town can get a bad rap in the media, and people are quick to stereotype it as a gambling town. I love Reno, and I was happy to jump on board to support this initiative. Check out my post at BiggestLittleCity.org. 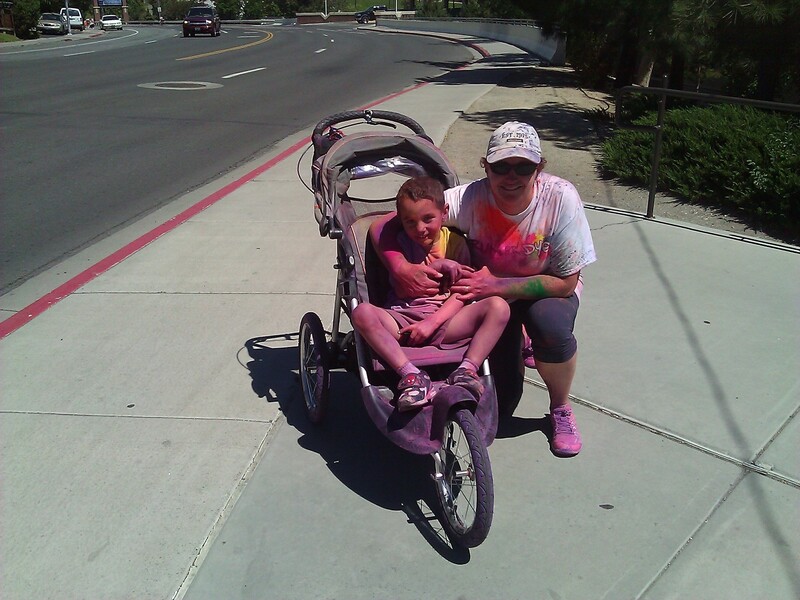 I am thrilled to have the opportunity to be a contributor to the Reno Moms Blog. I will be posting links to my entire posts for them here as I write them! Last Thursday, I was part of the effort to bring the movie Girl Rising to Reno. 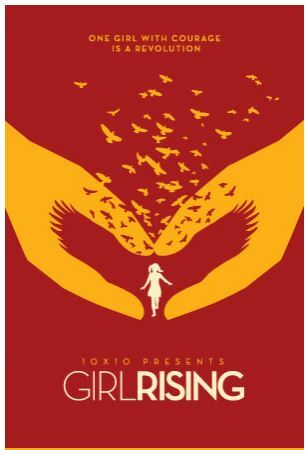 Girl Rising is a powerful film showcasing the strength of the human spirit, and the power of educating girls in impoverished countries to change the world. The evening was a prime example of everything I love about Reno. 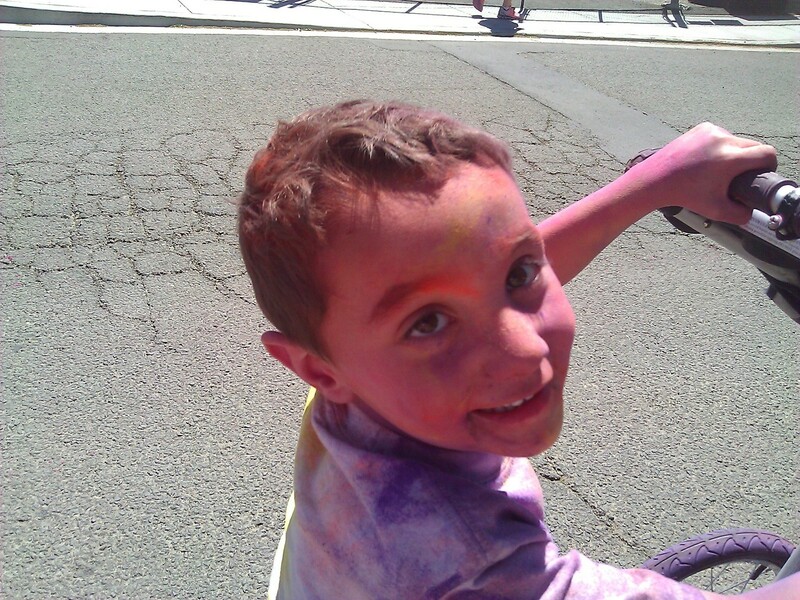 We had 225 of Reno’s most passionate and educated mothers, fathers and children. Not only were people touched and inspired by the film, but they generously opened their hearts and their wallets to help make a difference for girls across the world. Click here to read the entire post at Reno Moms Blog.